Your mom always told you to go get some fresh air for a reason. Being in nature reduces stress, makes you feel happy and improves creativity. Plus, it improves your physical health by reducing blood pressure and enhancing the immune system. Because you probably dont want to live in a tent, you can bring natural elements indoors to decorate your home with fashionable, organic style. Create a miniature forest by grouping plants in a sunny corner. NASA researchers have found that some vegetation is surprisingly helpful at removing toxins from the air in homes and offices. The best houseplants for filtering potentially harmful gases are the areca palm, lady palm, bamboo palm, rubber plant, Janet Craig Dracaena and philodendron. 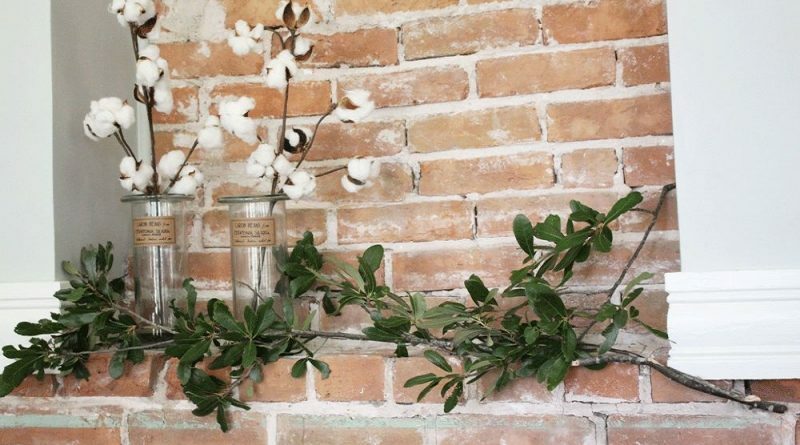 If you dont have a green thumb, decorate with dried branches. You can drill large holes into logs to create candleholders or hang driftwood on the walls. As an alternative to a flower arrangement, place a bundle of long, thin branches in a vase. You can even spray paint them for an unexpected punch of color. Bring a warm, rustic look into your environment with wood. Signs, picture frames and furniture made from reclaimed wood are popular. Look for chainsaw carvings for sale to make your home feel as relaxing as a secluded cabin even if its in the middle of the city. If you dont want to decorate with plants, wood, shells or other items from the outdoors, consider choosing upholstery and artwork with natural motifs. Place pillows with floral embroidery on the couch and photos of trees on the walls. You can even use faux finishes to replicate natural textures. Bamboo patterns are modern, flowers have vintage appeal and wood textures are masculine and rustic. Its not hard to enhance any style with items from the outdoors. Natural elements are always in style and can complement a contemporary, romantic, classic, minimalist or homespun aesthetic. ← Why Do Carpet Stains Reappear After Cleaning?